FedEx and UPS shares moved lower on Thursday amid a report that Amazon is testing its own delivery service. Amid a report that Amazon (AMZN - Get Report) is testing a delivery service to compete with FedEx (FDX - Get Report) and UPS (UPS - Get Report) , TheStreet's founder and Action Alerts PLUS Portfolio Manager Jim Cramer said this isn't a reason to sell the two legacy delivery stocks. 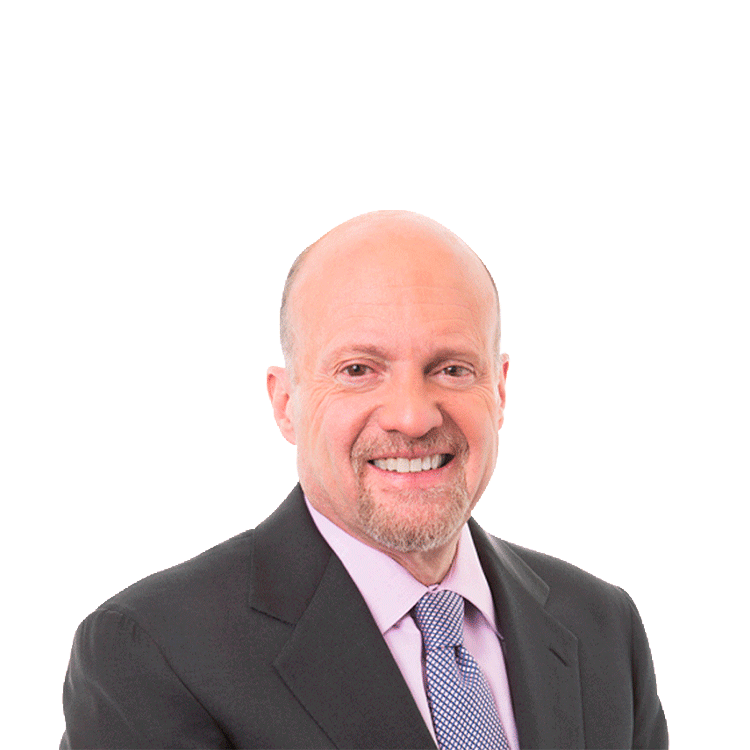 Cramer prefers FedEx over UPS.